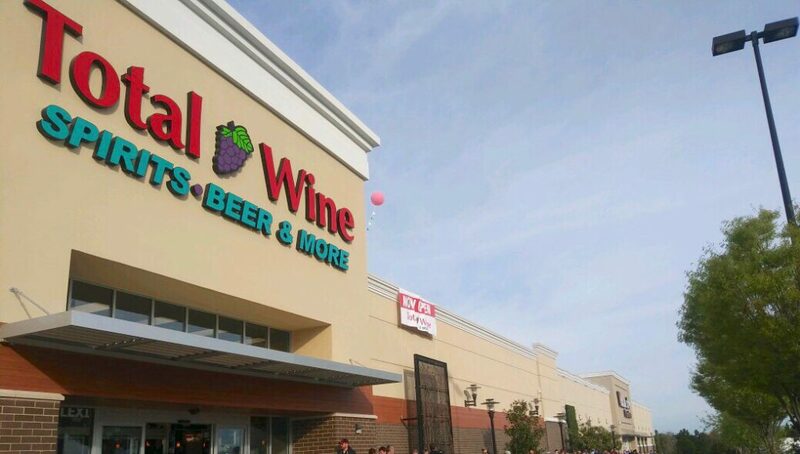 Total Wine & More has opened their second location in Lexington. Where is the first? When did it open? Where in Hamburg is it located? 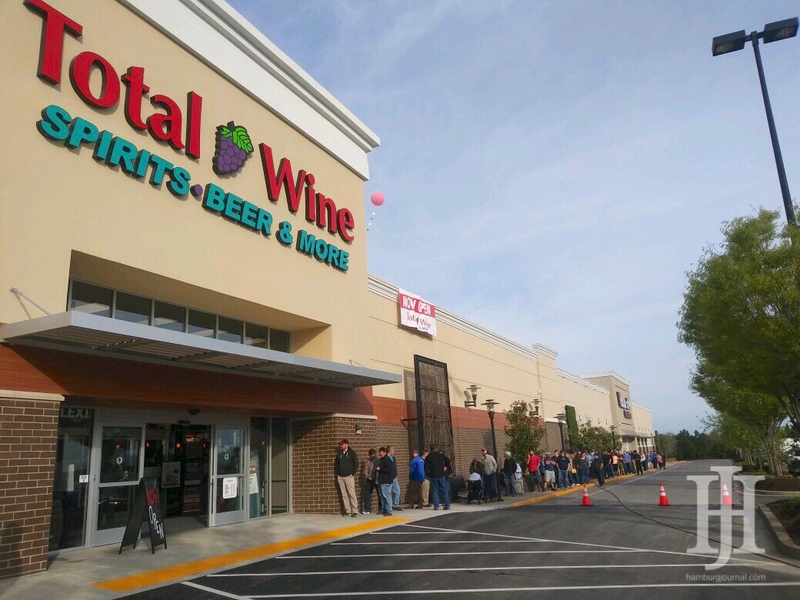 April 11 was filled with an eventful day as Total Wine & More opened their doors in Hamburg. The second location in Lexington is on Sir Barton Way and they held a grand opening that had a line reaching all the way to Value City Furniture. Each person who walked through the door got a reusable bag that had a few coupons and a ticket voucher to one of their classes. There was a line to the bourbon section to grab the Maker’s Mark UK themed bottles, Blanton’s, and a few other bourbon’s. 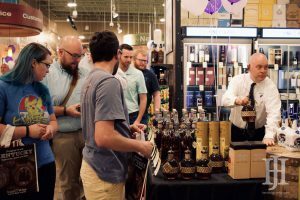 Customers were very excited to not only be a part of this grand opening, but also the fact that there is a Total Wine & More on this side of Lexington. 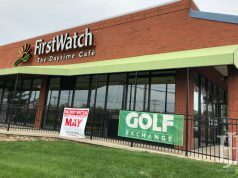 The first store opened in Lexington Green in April of 2018. 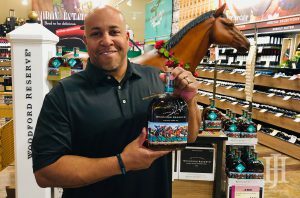 Later that day, artist Keith Anderson signed the Woodford Reserve Kentucky Derby Bottles. Anderson has done the artwork for the famous derby bottles for the past 2 years. From your neighbors, welcome to Hamburg.